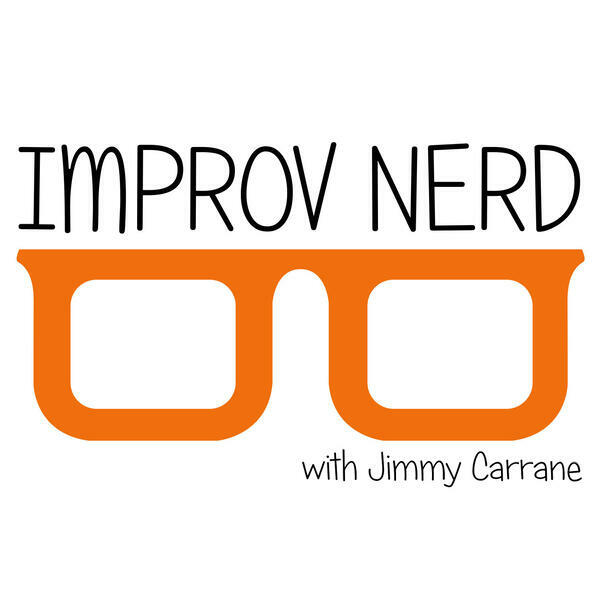 Michael McCarthy is a veteran comedy writer, having written for SNL, The Drew Carey Show, According to Jim, Sesame Street, and more and teaches writing at iO Chicago. Michael joins Jimmy for some improv and discussion and shines some light on writing for television. If writing for television is your goal, you won't want to miss this episode.